Electional Astrology (Muhurt Shastra) is the science of determination of auspicious periods for desired activities. 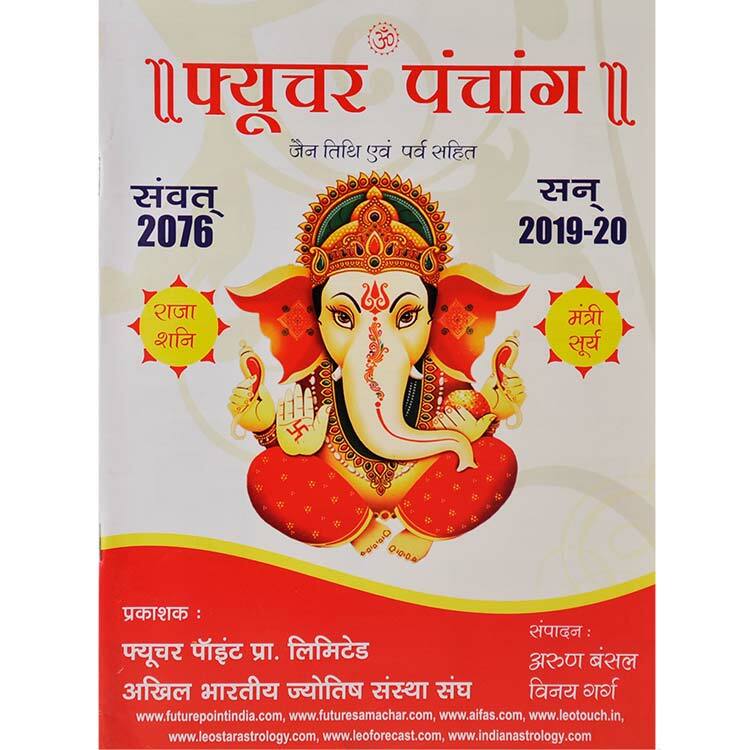 Electional astrology, also known as event astrology, is a branch found in most traditions of astrology in which a practitioner decides the most appropriate time for an event based on the astrological auspiciousness of that time. Historically being used primarily to plan battles, electional astrology has been used by its proponents to plan a number of events, including weddings and trips. This is an ancient practice which is considered highly useful in modern times too. Early Vedic astrologers used a sophisticated form of electional astrology known as Muhurta (Muhurat) that was used for choosing the start of yajnas, travel, warfare, marriage and even filmmaking (muhurat shot) etc. Our great Rishis gave importance to take the shelter of Muhurat for performing all auspicious deeds including Solah Sanskaar and auspicious ceremonies like Muhurat for Dev Pratishtha (consecration of an idol), house warming, determination of an auspicious Lagna, Muhurat for joining a job, Muhurat for purchase of a vehicle, Muhurat for Namkaran, construction Muhurat, Muhurat for journey, and marriage etc. 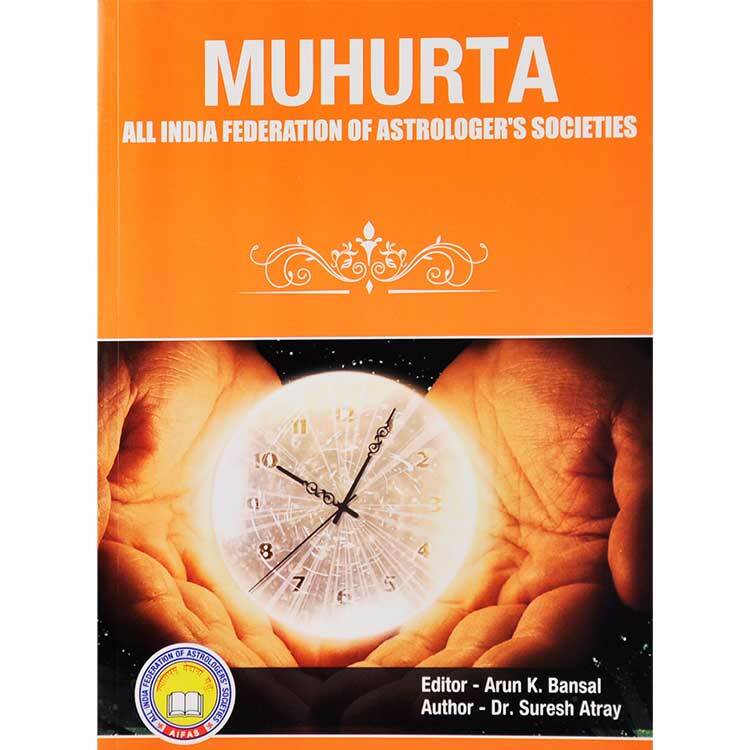 This book on Muhurat Shastra contains all necessary information which is required to become an efficient Muhurat expert (Muhurat Shastri). In electional astrology, an astrologer is given an event the querent intends to plan. The astrologer then finds a date and time most auspicious for the event to take place, around which the querent bases the following plans. The method of coming to these conclusions is based on the relative positions of stars, planets and other celestial bodies at various times. Each celestial body's placement means something particular to the tradition the individual astrologer is using, in combination with the natal chart of the querent. For the determination of Muhurat the astrologers are primarily dependent on Panchang. 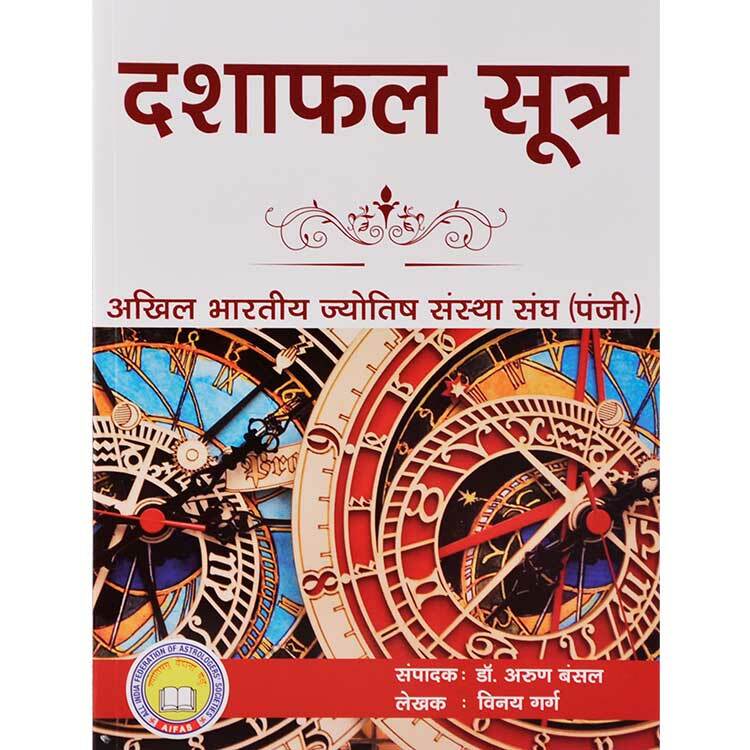 The methods of determination of various Muhurats based on the combination of Tithi, Vaar, Nakshatra, Yoga and Karan have been simplified in this book. All Panchangs contain guidelines for Muhurat. First of all look in the Panchang for the activity for which Muhurat is to be determined. First of all try to understand the method recommended in the Panchang. Now look into the details of the day when work is to be performed. Find whether it is suitable or not. Work performed only on suitable day is successful.